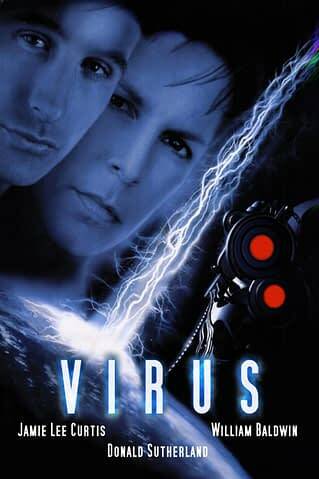 Virus, for those who don’t remember, was a 1999 horror film directed by visual effects artist John Bruno and based on the Dark Horse comic book of the same name by co-screenwriter Chuck Pfarrer. 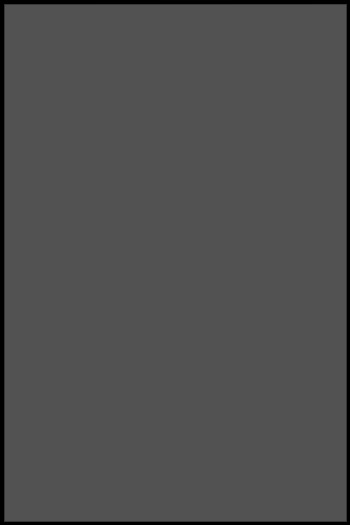 Dark Horse owner Mike Richardson was an executive producer. It starred Jamie Lee Curtis, William Baldwin, and Donald Sutherland, and told the story of a ship beset by a malevolent extraterrestrial entity that seeks to turn humanity into cyborg slaves. CinemaCon 2018: Join Bleeding Cool’s Focus Features Presentation LIVE-BLOG!